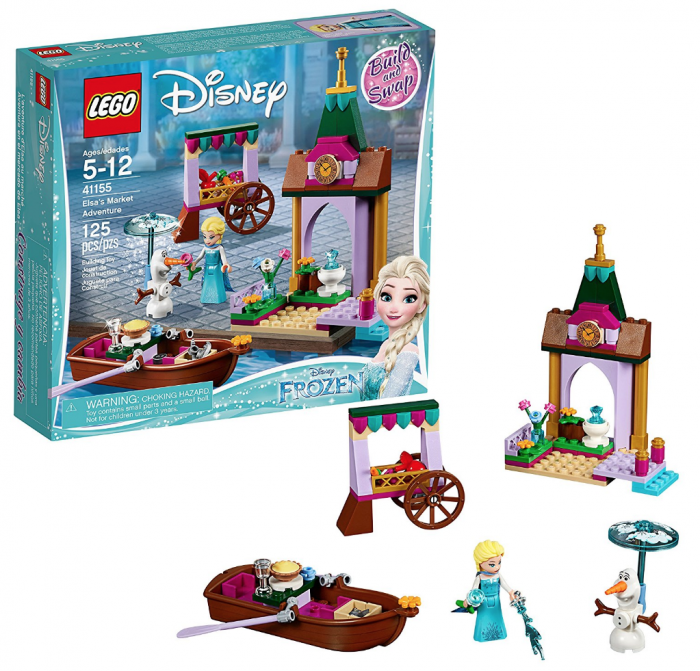 LEGO Disney Princess Elsa’s Market Adventure Building Kit for just $15.25! Amazon has this LEGO Disney Princess Elsa’s Market Adventure Building Kit for just $15.25 right now — the LOWEST price on record! This is a great one to buy now at this low price and put it away for Christmas. 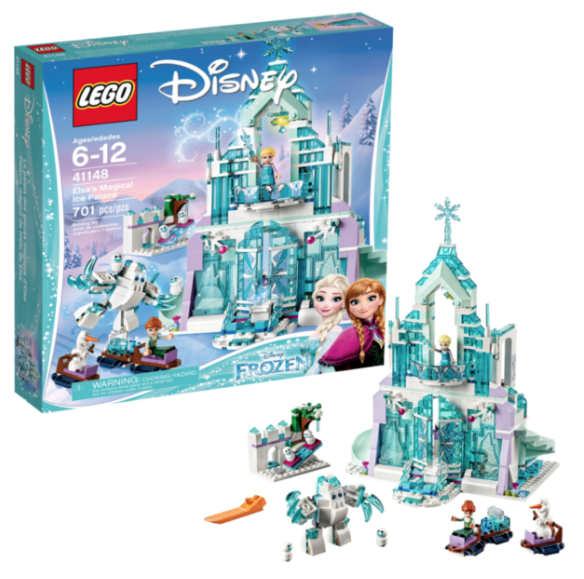 You can also get the LEGO Disney Princess Elsa’s Market Adventure Building Kit for only $61.99! « Fall Graphic Tees only $15.99 shipped!